Are you after an unforgettable Easter that’s action-packed and will suit the whole family? Roma is holding its annual Easter in the Country from the 18th – 22nd April. There’s a whole line up of activities, events and entertainment throughout the weekend to suit everyone from all walks of life. 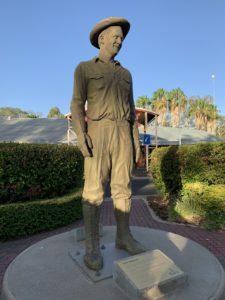 For the foodies, there’s Outback Tucker Under the Stars, and there’s plenty of places to grab a nice bite to eat during your stay in town. Whether you want a classic pub feed or a delicious fine dining experience, Roma has it all! If you’re looking for an outback country experience, see the CEMENT AUSTRALIA Extreme Bulls, Iron Jack Pro-Rodeo Pro Rodeo, drag races, mud derby , wife carrying races, and goat races. If you love a race day where you get to dress up and have a punt, the XXXX Gold Easter Races are the place to be. The kids will have a blast at the street parade and Easter egg hunt. While Mum can have a browse at the markets. There are plenty of ticket deals available for groups, families and singles throughout the weekend. Or you can please yourself and purchase tickets at the gates of your preferred activities on the day (in most cases). For our nature-loving friends, come and join us on our Discover Carnarvon Ranges Tour on Friday and discover some hidden wonders of our great local region. But you better book now because there’s only 3 spots left. Or join some of our team at the Roma Bush Gardens for a “Walk on the Wild Side” on Saturday. This one is a free event. 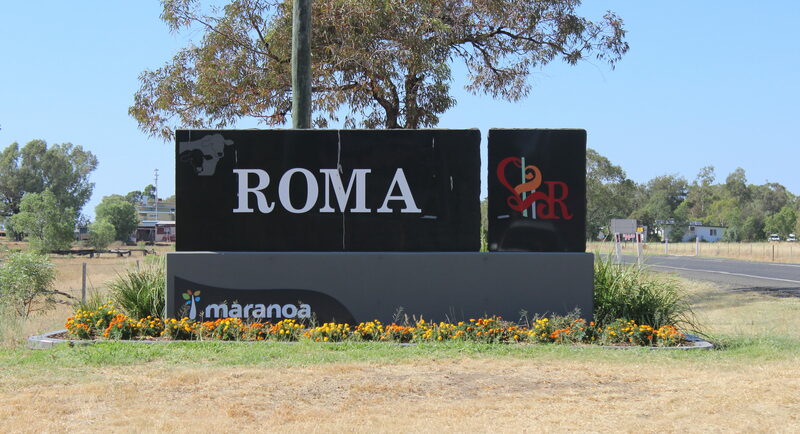 If you’re looking for affordable, comfortable and welcoming accommodation, there are plenty of options to choose from; Roma Central Motel, Motel Carnarvon and Roma Explorers Inn just to name a few. For more information on any of the event details, checkout the Easter in the Country website or on Facebook. There’s something for everyone at during Easter in Roma. 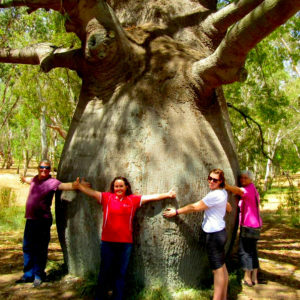 There’s no better way to experience our Outback Queensland and all it has to offer. We’re just 5.5 hours from Brisbane by car, or a 1 hour flight. So what are you waiting for? We hope to see you out in Roma soon!